intense moisture to dry, rough skin. high concentration of Vitamin E and Omega 6.
the skin smooth and well hydrated. nourishing and moisturizing for skin. 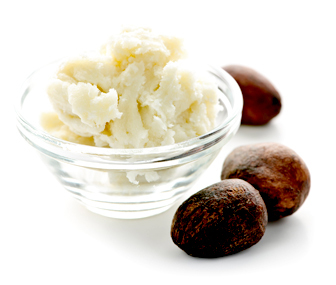 • Cocoa Butter is high in fatty acids which penetrates the skin for deep hydration. superior moisturizing capabilities widely used to suppress chronic inflammation. Directions: Apply on affected area as needed. Carbomer, Phenoxyethanol, Ethyl Hexyl Glycerin, Essential Oil Blend of Grapefruit.